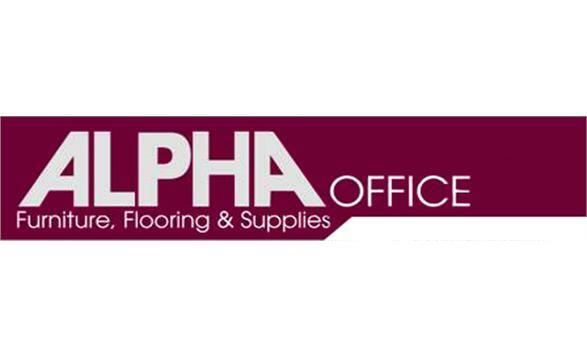 Alpha provides Office Supplies, Furniture, Flooring, Janitorial Supplies, Paper, Computers & Accessories; Electrical Supplies, including energy efficient lighting and sustainable energy products, and related services: Desktop delivery, Installation, Space planning, Project-management, and Document Management Solutions, to government, non-profit and commercial entities. In 2011, Alpha received the Exelon Supplier of the Year award and was recognized by Black Enterprise magazine on their BE 100 nation’s largest minority owned and operated industrial/service company list, ranking #79. 2012 Alpha moved up the ladder to rank #68!